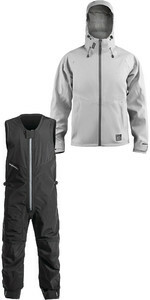 Full wet weather protection combined with minimalist style for offshore and coastal sailing. 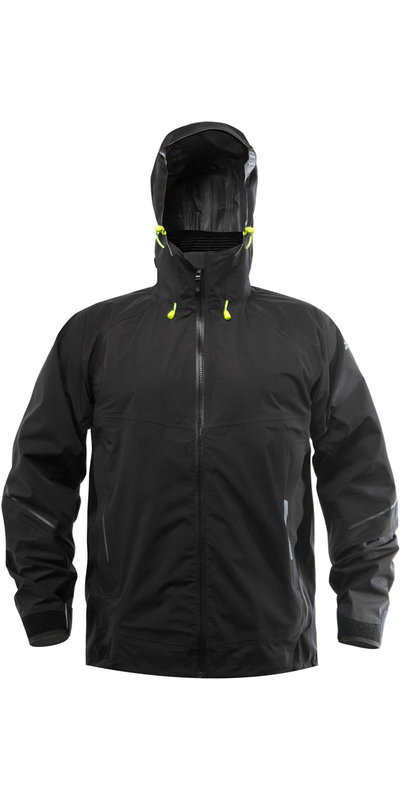 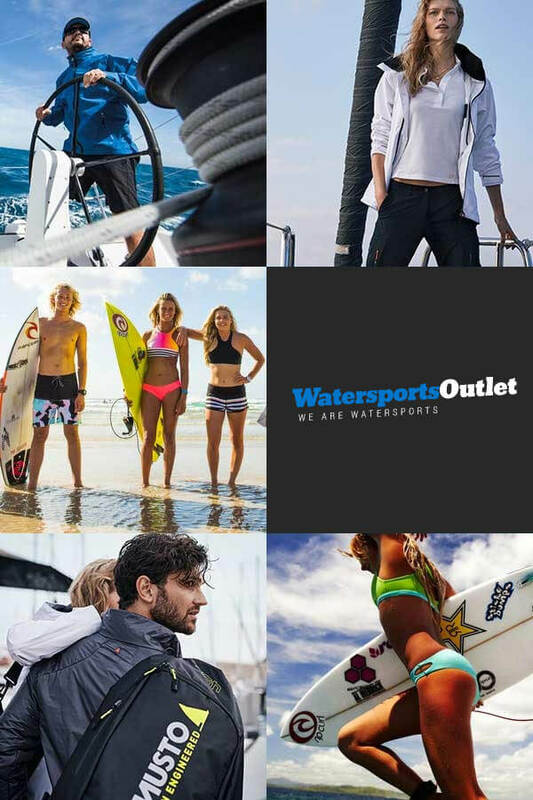 Light in weight and design but heavy in features, performance and durability, the Black AroShell Jacket is designed to be fast, light and comfortable on and off the water. 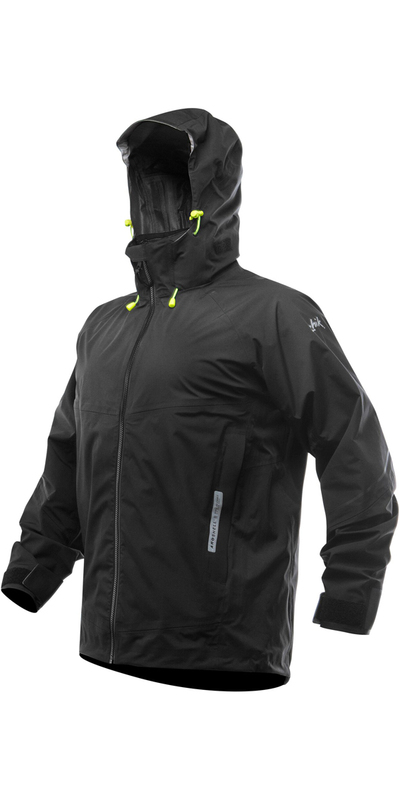 AroShell is a lightweight performance shell with stretch, protecting you from the conditions you face without restricting your movement or your performance. 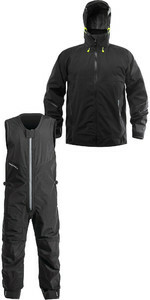 Extremely durable waterproof fabric and construction keeps you drier for longer.